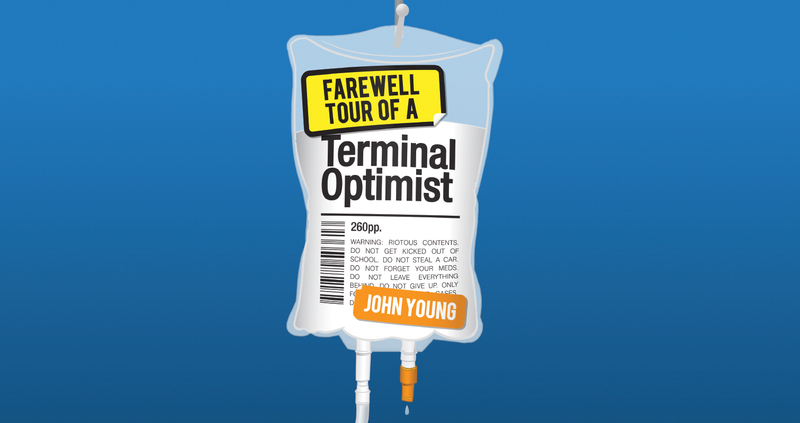 John Young is a writer who is originally from Belfast and lives in Edinburgh. 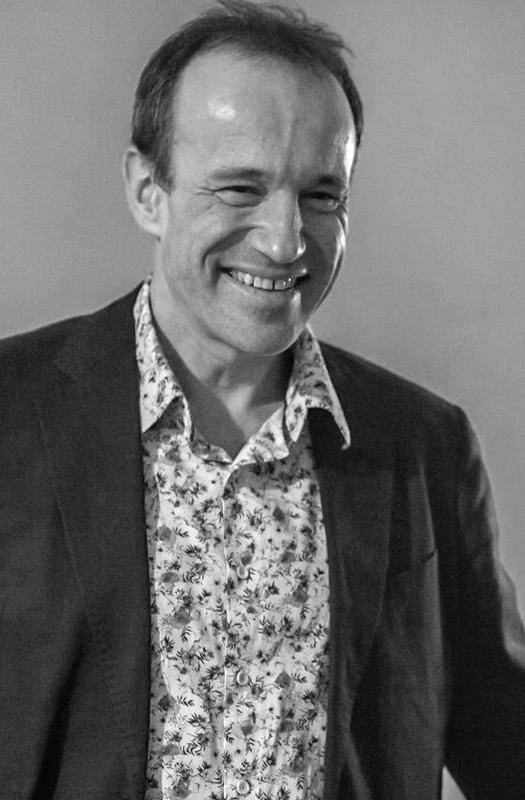 A former lawyer, he helped to found The Teapot Trust, a children's art therapy charity, with his wife Laura. 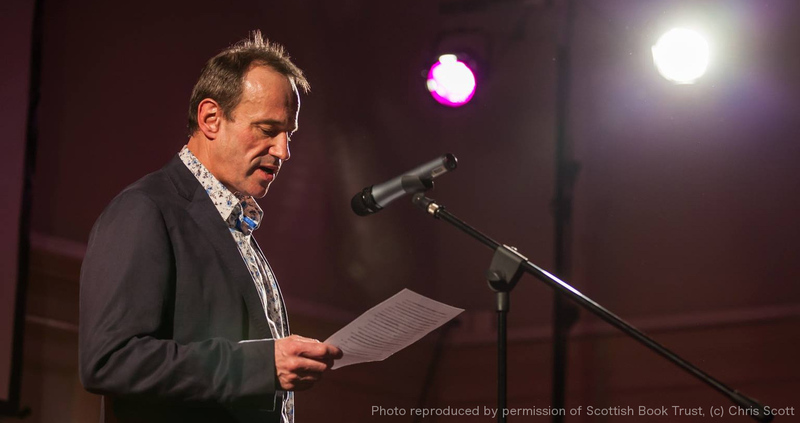 He was a Scottish Book Trust New Writer Award winner in 2013. Belfast Telegraph Article - "Verity loved mischief... her diagnosis and death was a real shock, completely devastating - it changed how I think about everything"
ScotLitFest Virtual Book Festival - "Farewell Tour of a Terminal Optimist - A Chat with John Young"
Evening Times Article - "Dad writes bold new novel based on stories he wrote before cancer-stricken daughter passed away"
Bookwitch Review - "Bookwitch Review 18th September 2017"
The John Toal Show Interview with John Young - "John Young talks about the Farewell Tour of a Terminal Optimist"
Review of the Farewell Tour of a Terminal Optimist by Books Over Humans - "Books Over Humans Review"
Review of the Farewell Tour of a Terminal Optimist by Lisa Talks About.. - "Lisa Talks About... Review"
The Reader's Corner -YA Month - John Young "John Young talks about Young Adult Literature"
Little Blog of Library Treasures "Boook Review of the Farewell Tour of a Terminal Optimist"
Quick witted, sharp-tongued Connor Lambert won't take it any longer: the bullying, the secrets, the sympathy. He's been dying for years, but he's not dead yet. He's going down fighting. Forming an unlikely friendship with fellow juvenile delinquent Skeates, the pair stage a break out and set off on a crazy route across Scotland to find Connor's dad, an inmate at Shotts prison. But Connor's left two things behind - the medication he needs to keep him alive, and the girl who makes living bearable. Dodging the police, joy riding and extreme partying - if Connor's dying, he might as well enjoy one last wild adventure. American medical student Erin Tyrell receives a surprise inheritance from an uncle she never knew she had. Her windfall comes at an enormous loss to many people who are willing to do anything to protect their position. They are well practiced at murder, after all they orphaned Erin when she was five. 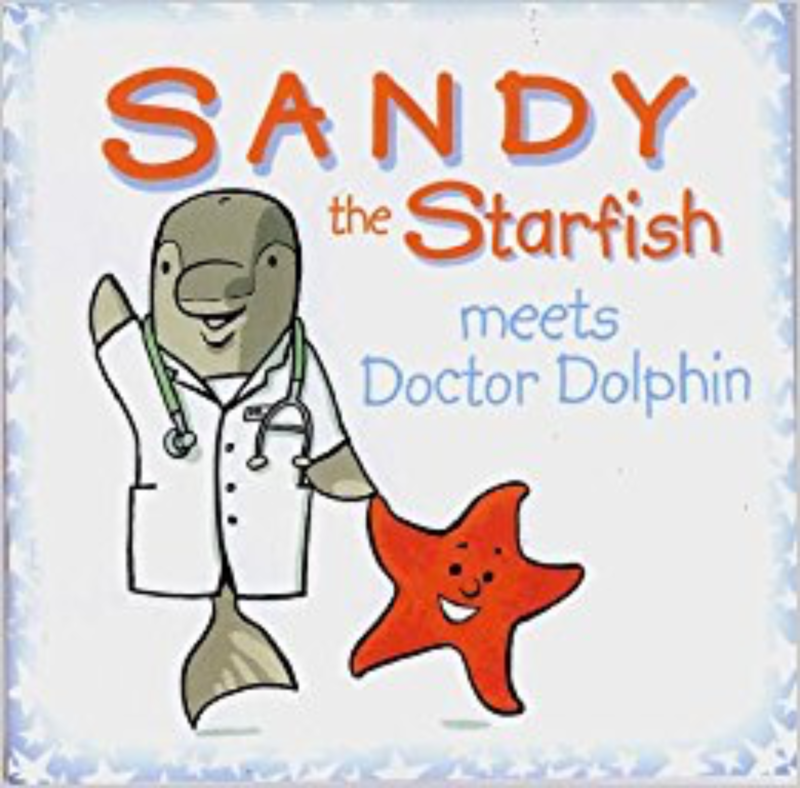 Colourfully illustrated using cartoons, this interactive lift flap book is a must have for anyone with a child under 6 who is having injections and boosters. 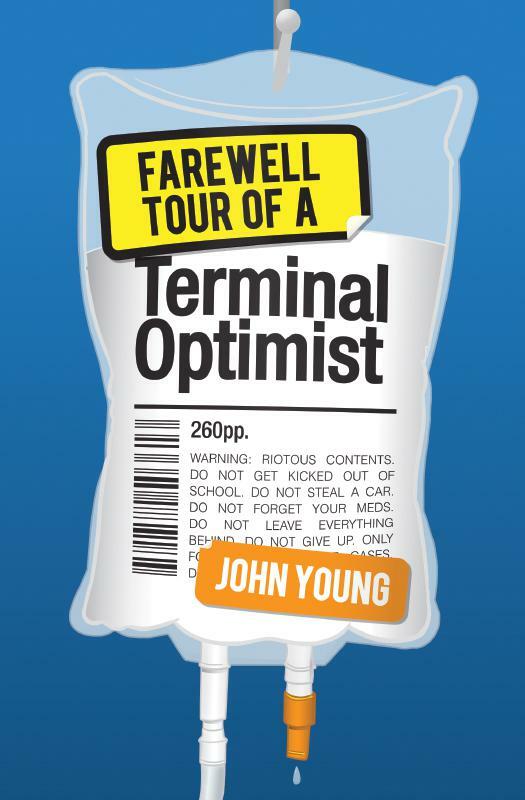 Latest Blog: Farewell Tour of a Terminal Optimist shortlisted for the Cheshire Schools Book Awards! 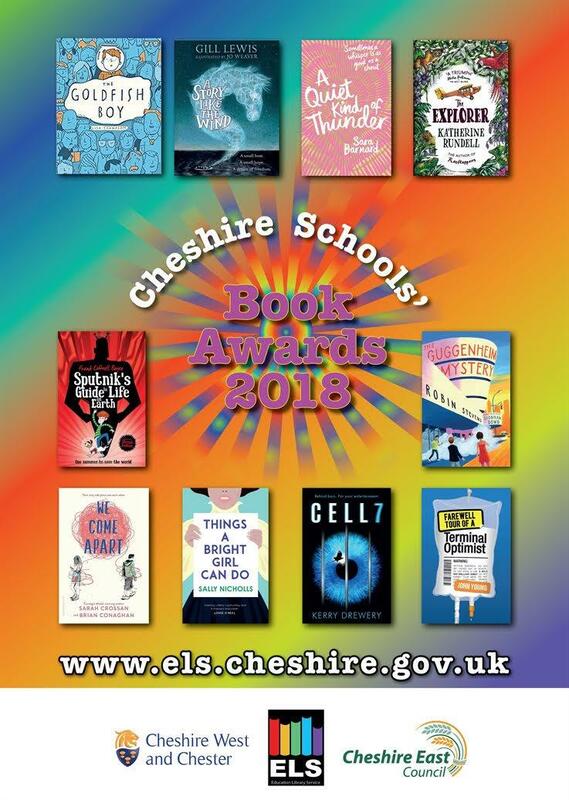 Not only is Farewell Tour of Terminal Optimist on the shortlist for Cheshire Schools Book Awards - it is off for a reprint already! Laura, and the whole of Team Teapot would like to thank each and every one of you for all of the very kind messages we have received today. 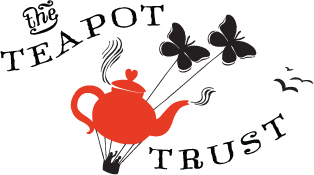 The Teapot Trust is going from strength to strength because of you all. Soon to be creators of unique contemporary Irish whiskey and gin. Website coming soon. 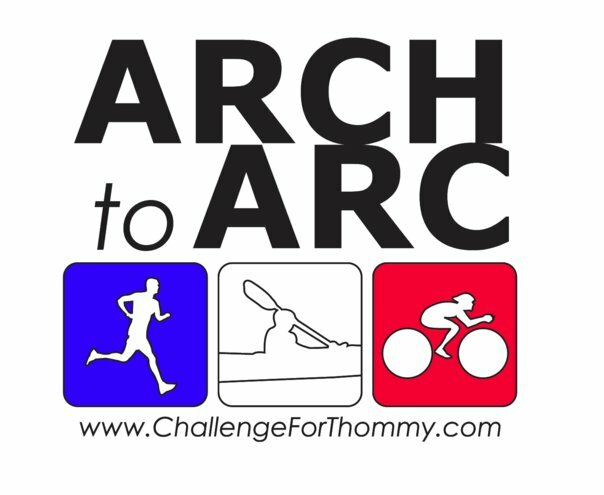 The Enduroman Arch to Arc is a challenge that connects two of the world's most beautiful cities, London and Paris, by running, swimming and cycling. KelpiesEdge publish Scottish books with attitude. 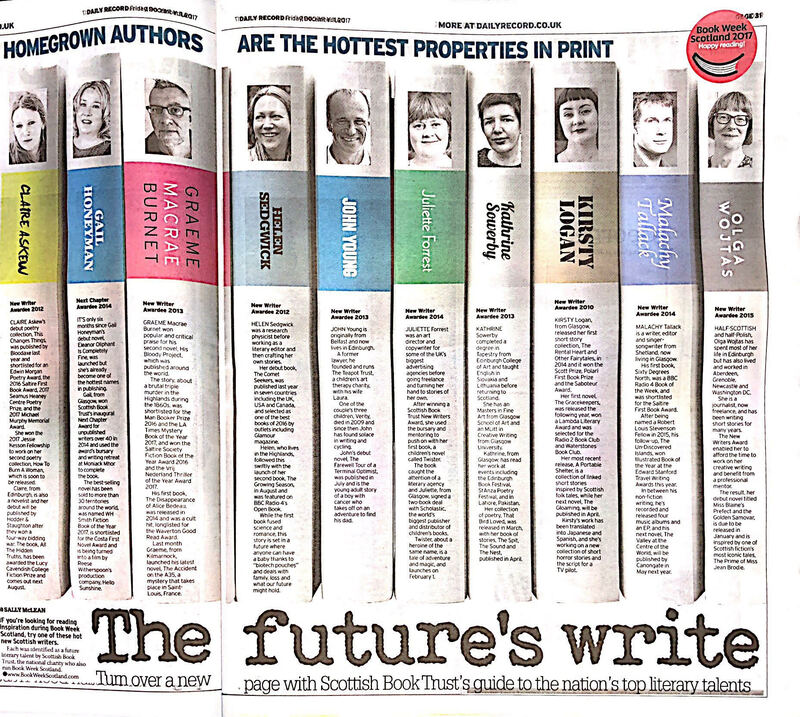 Big sister to DiscoverKelpies and imprint of indie publisher Floris Books, based in Edinburgh. The Kelpies imprint is published by independent publishing company Floris Books, which is based in Edinburgh, Scotland. Kelpies are Scottish books for children everywhere - from tots to teens! Contact John through this form..
Easy to use Web Content Management.